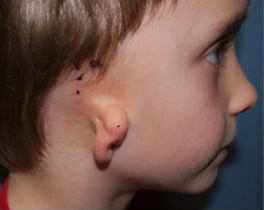 Patient 1 – is currently a ten-year old little man, outgoing and talkative, active in school. 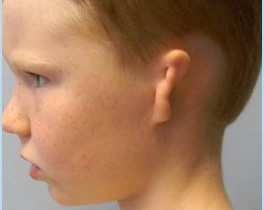 He came to Dr. Jones as a shy little boy, embarrassed about his ears. 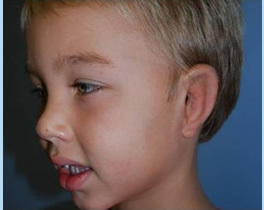 He had bilateral microtia, i.e. 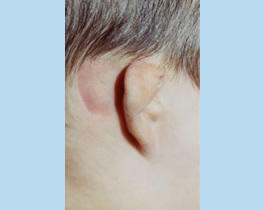 microtia in both ears. 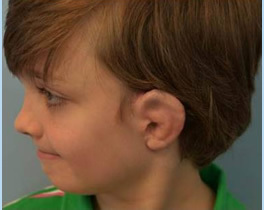 After going through all the stages to repair his microtia for both of his ears, this young man’s childhood—and life—has been transformed. 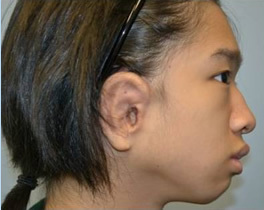 Patient 2 – a young lady since the surgery, had parents who were persistent in finding the best possible surgeon for their daughter. 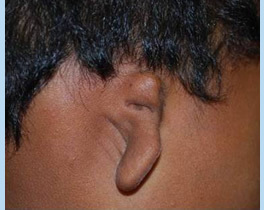 After long research, they decided to travel to Atlanta from out of the country to correct their daughter’s ear deformity. For them—and their daughter—it paid off to travel far for the best possible results. 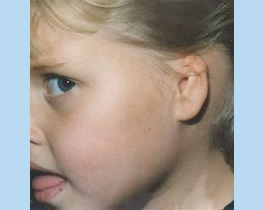 Patient 3 – has microtia in her right ear. 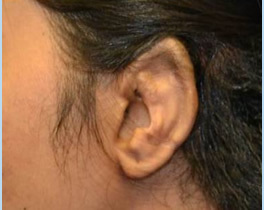 Ear surgery made a difference in her life. She was born overseas, currently resides in Tyrone, Georgia. 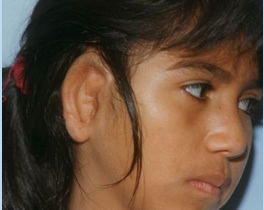 Years after having her ear repaired, she is an active 17-year old young lady who excels in school and loves dancing. 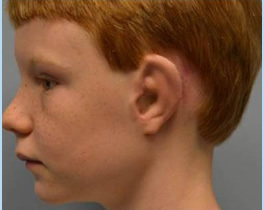 Patient 4 – transformed from a shy and withdrawn little boy to a happy and an outgoing young man after his ear surgery with Dr. Jones. 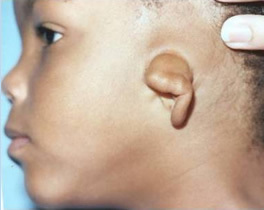 Instead of hiding them, he loves to talk about his ears now. 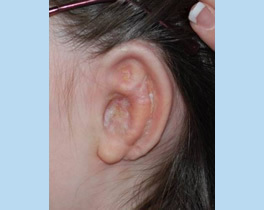 Patient 5 – is from Columbia, South Carolina with microtia in her right ear. She is so proud of her new ear, loves to wear her hair up. Unexpected joys in unexpected places! 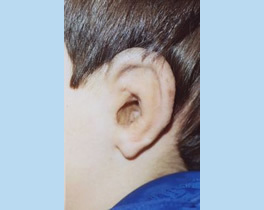 Cryptotia Patient 6 – Cryptotia (Specialized Version of Microtia). 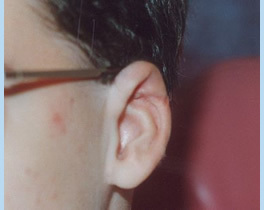 One of the dilemmas Patient #6 had before his ear surgery was that he could not wear his glasses. 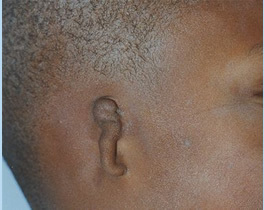 In addition to having a funny looking ear, he could not see well. It was not fun. After surgery with Dr. Jones, Patient #6 can wear fancy glasses and see clearly, not to mention his new great looking ear! 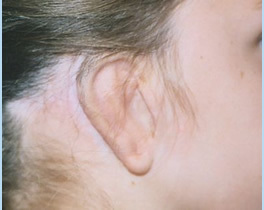 Patient 7 – is an athletic young lady, pleased with her ear reconstruction that has allowed her to fully participate in sports. 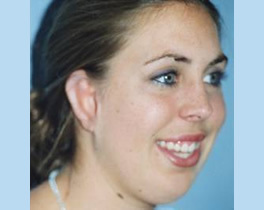 Initially her parents were nervous about the surgery but after completing all the four stages, they could not be happier about their decision to choose Dr. Jones. 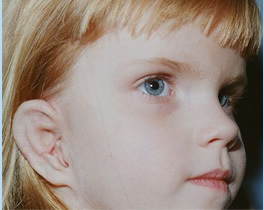 Patient 8 – is from Pittsburgh, Pennsylvania with a deformity in her right ear. 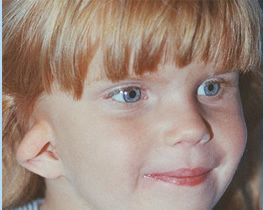 Her father is a surgeon and did extensive research with his wife for ear surgeons around the country before choosing and trusting Dr. Jones. 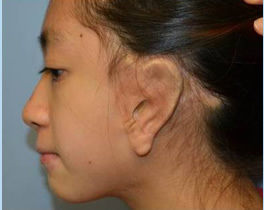 Everyone is pleased with the outcome, this young lady can live her life without an obvious deformity. 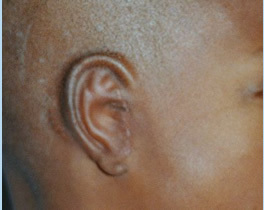 Patient 9 – is an appreciative young man who originally came from the Caribbean to live with an American family. The parents feel blessed to have met Dr. Jones and to have had such a successful surgery that changed their son’s life. The young man comes to see Dr. Jones every year to say hello. 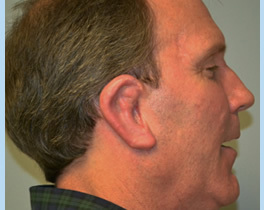 Patient 10 – traveled from South Carolina with her parents to see Dr. Jones. 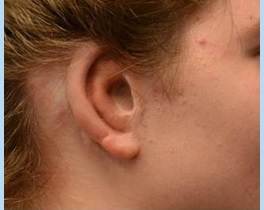 She was most excited about starting the surgery process and the prospect of having a new ear. 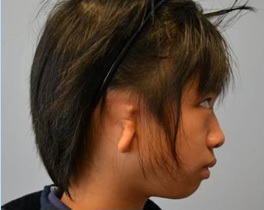 Since the surgery, Patient #10 has excelled as a student and enjoyed many extracurricular activities without having to worry about her ear. 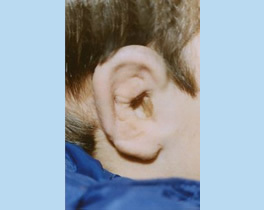 Patient 11 – has right ear microtia. 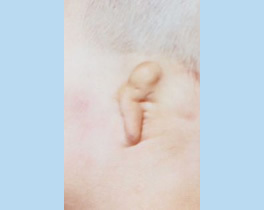 He had a great experience with his ear reconstruction and is proud of his new ear. 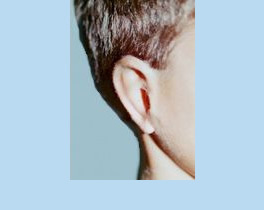 Patient 12 – came to Dr. Jones as a quiet and a shy little boy. 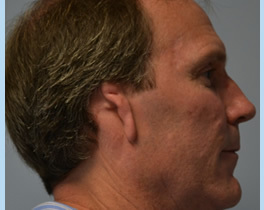 Getting a new ear transformed his life. 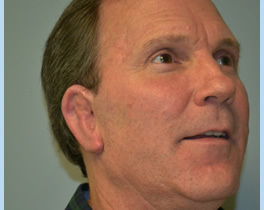 After his ear surgery, he was eager to meet new friends and talk about his experience with Dr. Jones. 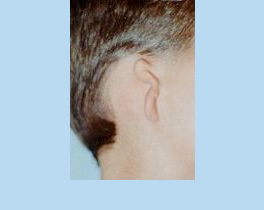 Patient 13 – is from Greenville, South Carolina. 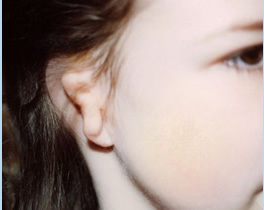 She has left ear microtia. 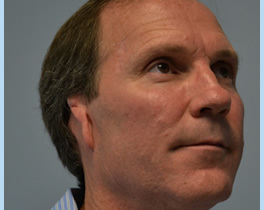 Both her parents are physicians and chose Dr. Jones for his expertise and experience. 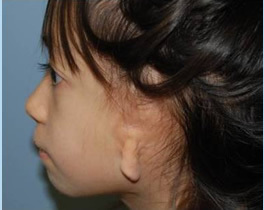 Recently finished with the surgeries, this young 9-year old proudly wears her hair braided. 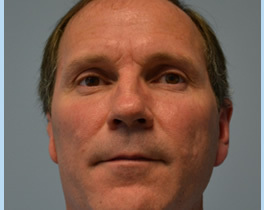 Patient 14 – came to Dr. Jones with a lot of questions. 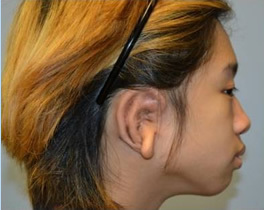 Most of them must have been answered, because he went through all the stages of the surgery and is most satisfied with the results. 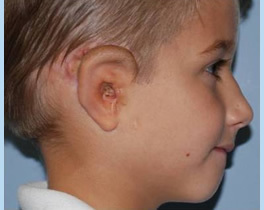 Already an outspoken and extroverted young man, after the surgery he was truly fired up to share about his ear surgery experience. 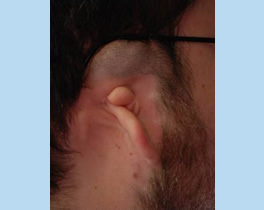 Patient 15 – traveled a long way from another country to have his ear reconstruction surgery completed by Dr. Jones. His parents found Dr. Jones through a careful internet research and are excited to see the wonderful results. 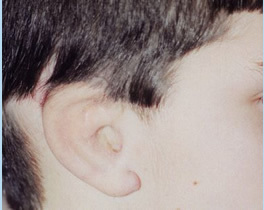 This young man is outgoing and pleased about his new ear. 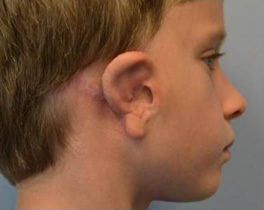 His younger brother looks up to him and is proud of him for having done the surgery. 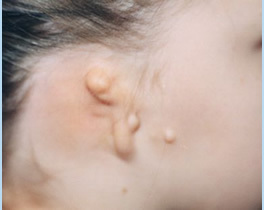 Patient 16 – was a ten year old girl when she came to have surgery. She was initially shy during her visits. Today she is most proud of her new ear and more outgoing. 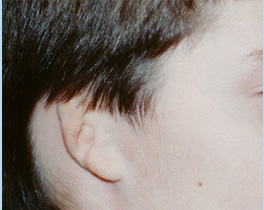 Patient 17 – was 35 years old at the time of surgery. 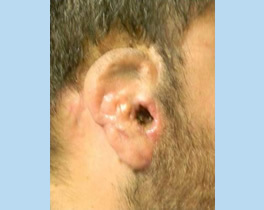 This male patient had had multiple ear surgeries by another doctor, each making his ear look worse. 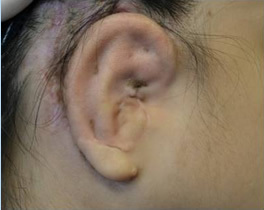 The surgeon had even tried an ear implant with no success. After careful research on the internet, the patient finally found Dr. Jones. 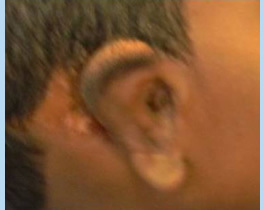 Dr. Jones removed the failed ear implant and reconstructed the ear. 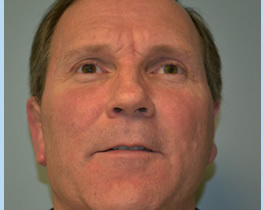 Patient #17 is amazed at what Dr. Jones was able to do with what he thought was a hopeless situation. He is happy with the results. 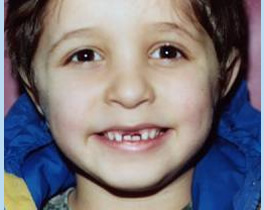 Patient 18 – was a nine-year old boy from Madison, Alabama. 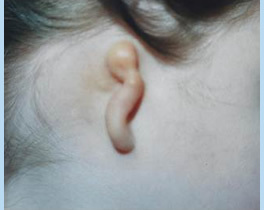 Before the ear surgery, he had been shy and insecure. 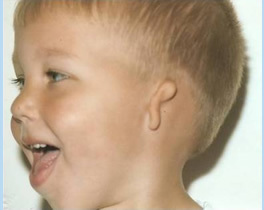 His parents are happy with the surgery, the little boy became a totally different little fellow, happier and more outgoing. 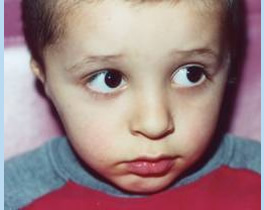 Patient 19 – was a six-year old boy from Alabama. Both the parents and the boy felt great about the outcome of the surgery. 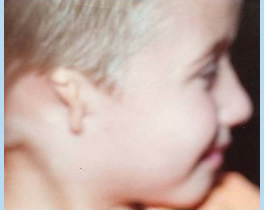 The little boy loved his new ear. 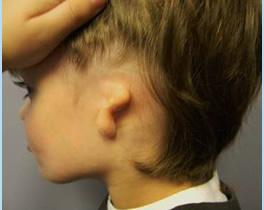 Patient 20 – was a seven year old boy and proud of his new ear. He was so excited about being on our website! Patient 21 – returned to the office at fourteen years of age. 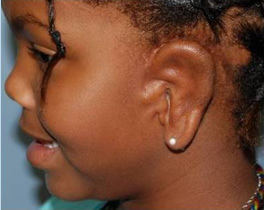 She was proud of her ear and happy to be a model for the website. She is a confident young girl and does well at school. 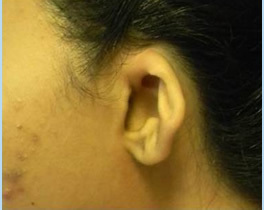 Patient 22 – is a 25 year old young lady grateful to have Dr. Jones fix her ear. 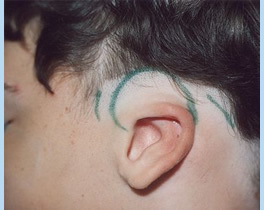 Patient 23 – is 14 years old at post op photo. She is a sweet girl and excited to be on Dr. Jones website. 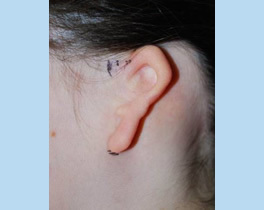 She loves wearing her hair up, and her new ear allows her to do that. Before, she felt she always had to hide it behind her hair and wear her hair down.